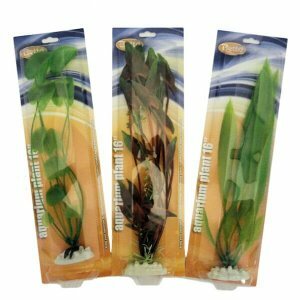 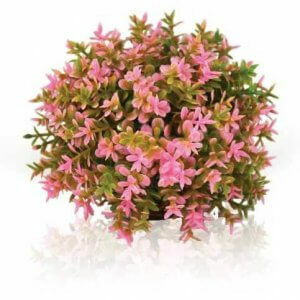 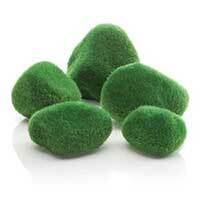 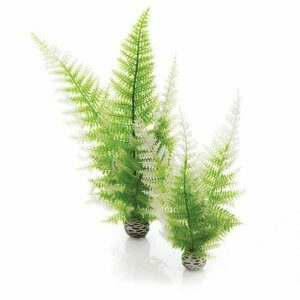 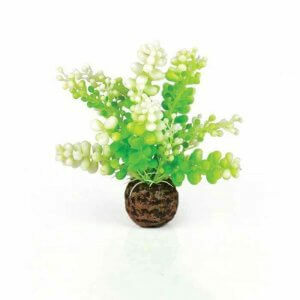 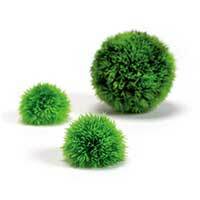 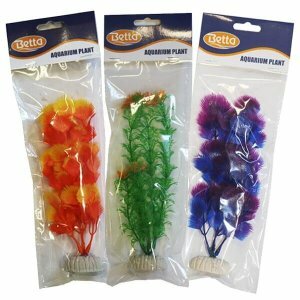 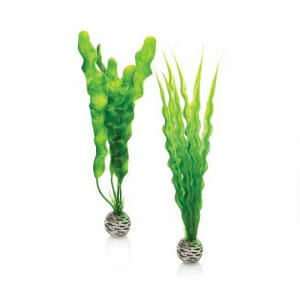 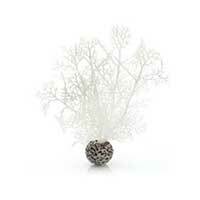 Cultivate your own fish tank garden with our extensive range of plastic aquarium plants. 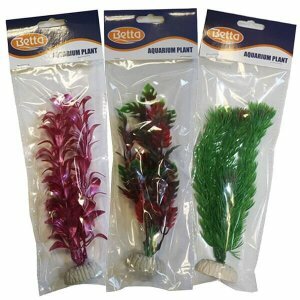 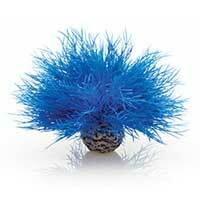 You (and your fish) will enjoy the wide variety of colours and styles available. 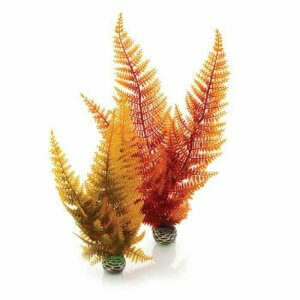 Our aquarium plant ‘nursery’ includes lilac ferns, flowering orchids, orange flowers, crimson and white sea fans, blue and white sea lilies, moss balls, ferns, kelps and various topiary balls in green, orange, purple and red.